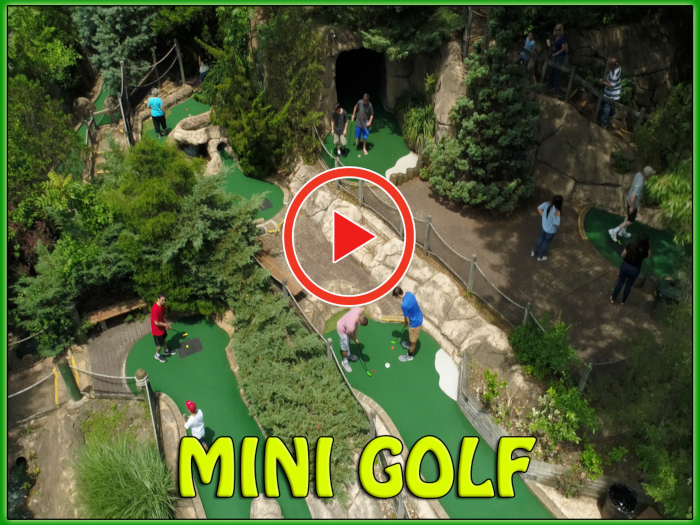 Play our challenging miniature golf course which has been Voted the BEST mini golf on Long Island for 2019. That’s 8 of the last 10 years. With tropical music filling the air and our lush layout, you’ll feel like you’re on vacation. The long holes are spread out amongst gushing waterfalls, meandering streams, large caves, a canyon area and a goldfish pond that’s home to our signature 10 foot Tiki fountain. We have an exciting go-kart track that’ll surely give you an adrenaline rush. 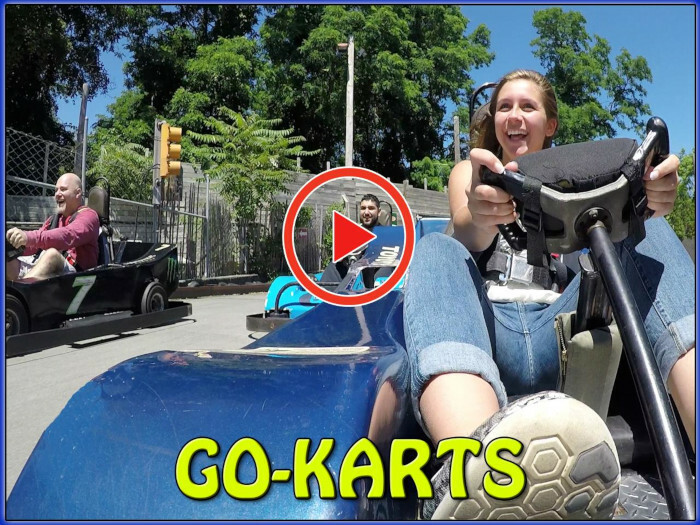 Enjoy our 50-game arcade (voted Best of Long Island 2019), featuring Mission Impassable Laser Maze, as seen on News 12. We have Skee Ball, air hockey and plenty of games to win tickets that are redeemable for prizes. Our bamboo lounge can comfortably accommodate parties up to 40, while our shaded picnic area can seat 250+. We also offer an ice cream & snack bar and a gift shop with Tiki apparel and unique collectables. Fun times await for families & friends! 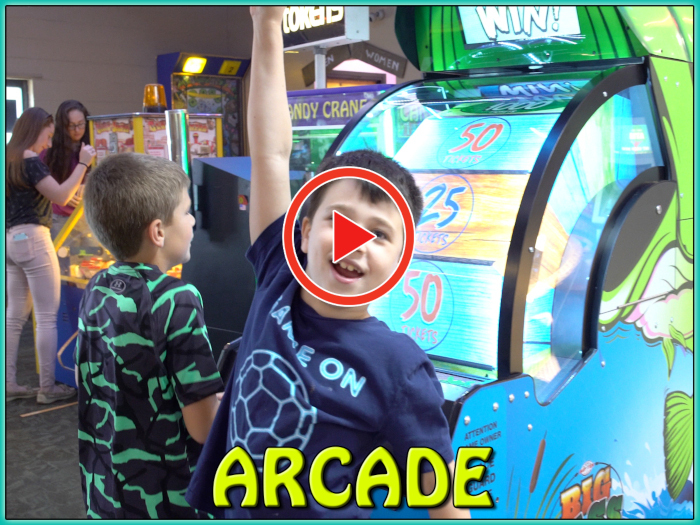 Watch Videos Of Our Main Attractions!